The rise was mainly driven by an increase in arrivals from abroad at the country's regional airports. 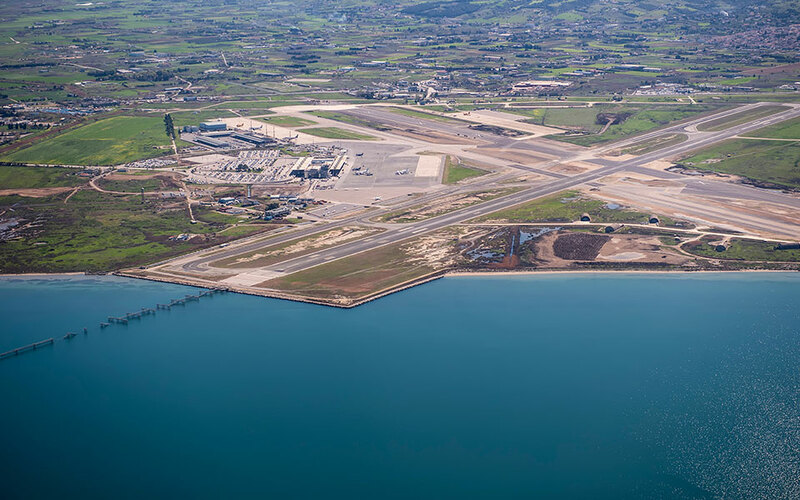 The 14 regional airports that Fraport Greece manages, including Thessaloniki’s Makedonia Airport (pictured), recorded a 10.9 percent annual increase in passenger traffic last month, reaching 4.36 million passengers. This was primarily thanks to the 13.7 percent yearly rise in arrivals from abroad, to 3.77 million. In the first half of the year the 14 airports reported growth of 11 percent compared to the same period last year, backing forecasts for a rise of more than 10 percent for the whole of this year in tourism. Athens International Airport also saw an 11.1 percent rise in the same period.